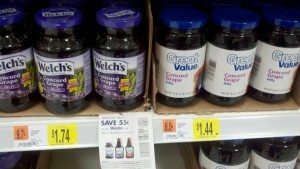 Comparing Prices: Store Brand vs. Name Brand and a Coupon! Anytime you pair a coupon with an awesome store sale, it will be cheaper than a store brand every time. But, if you were just to use a coupon on a regular priced item, chances are that the store brand will be cheaper. I am a huge advocate of using coupons.� BUT, I only use them when I can get the name brand cheaper than a store brand.� If I didn’t do it that way, I would not be saving as much money as I could be. 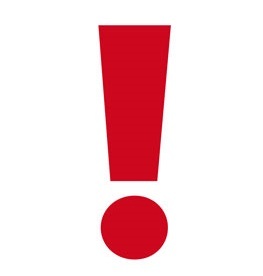 In my shopping cart, you will see an array of name brand and store brand items mixed together.� I don’t discriminate!� Many times the two products are manufactured in the same plant, made by the same company but just given a different label.� So, you could�be getting the exact same product in some cases. 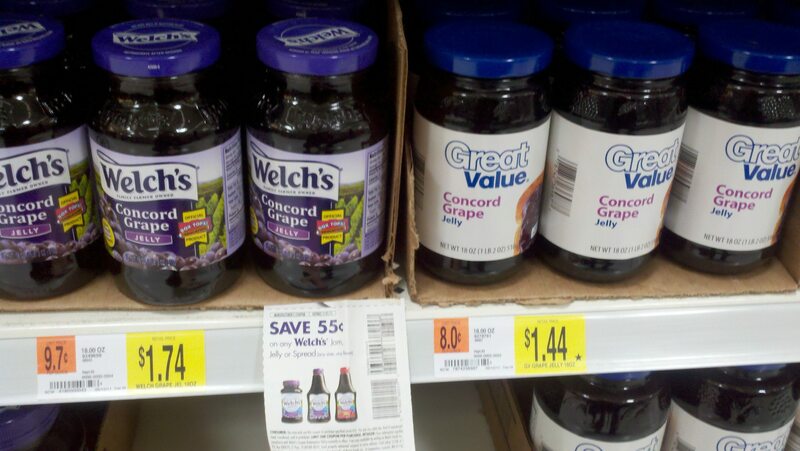 I took the picture above at Walmart recently.� And I think it shows how at first glance your choice would be to go with the�store brand, but then after checking your coupons you may find that the name brand is cheaper.� So make sure you always check which is cheaper, a few cents here and there add up over time and can help you really save some money! Yes, thanks! I feel the same way. For some products I am brand loyal, like soft drinks (usually I will spring for the Coke or Pepsi products, but sometimes I’ll pick up the generic if the Coke or Pepsi aren’t on sale AT ALL. Also, for me, it’s gotta be Kraft Mac & Cheese, even though it’s always more expensive. But for things like milk, and most other products, it doesn’t matter at all. I have done this for years. I usually can find name brand cheaper by pairing a sale with coupons and sometimes even putting a coupon with the regular price. However, on things like medications, I can usually get the generic for half the price of the name brand so it’s still way cheaper than if I were to use a coupon. It’s always best to compare the final price, especially the unit price. Sometimes it’s cheaper to by the smaller package instead of the family size when you check the unit price, like cents per ounce.